Long story short after driving my car about 50 miles since it had an engine rebuild it seems to be leaking oil rather quickly. After going to drastic measures to see where it is leaking from I have found this (see pics). Now it appears to be comming from the join between the exhaust manifold and the turbo, maybe im wrong but should'nt there be no oil in this part. 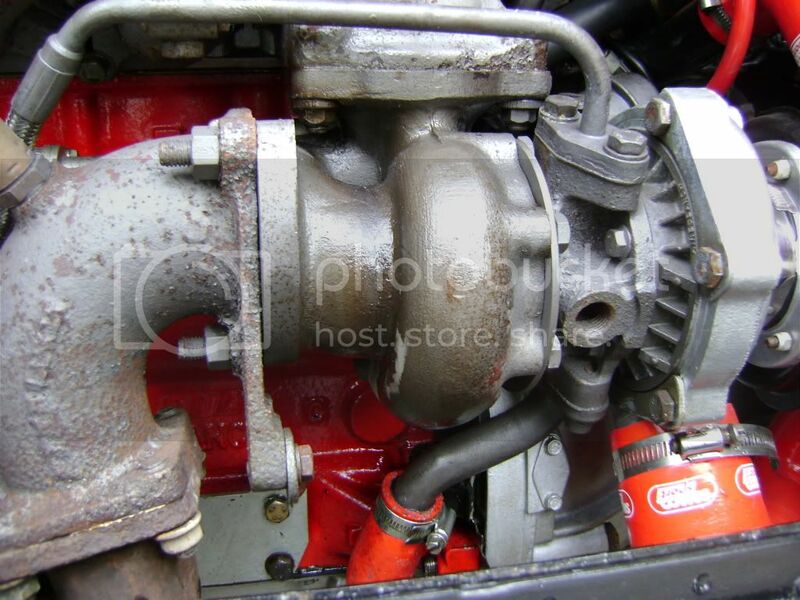 The strange thing is that when we stripped down the engine the exhaust manifold,turbo and down pipe were all left as one unit and never taken apart. The other thing is that there is no evidence of oil or smoke out the back of the exhaust. 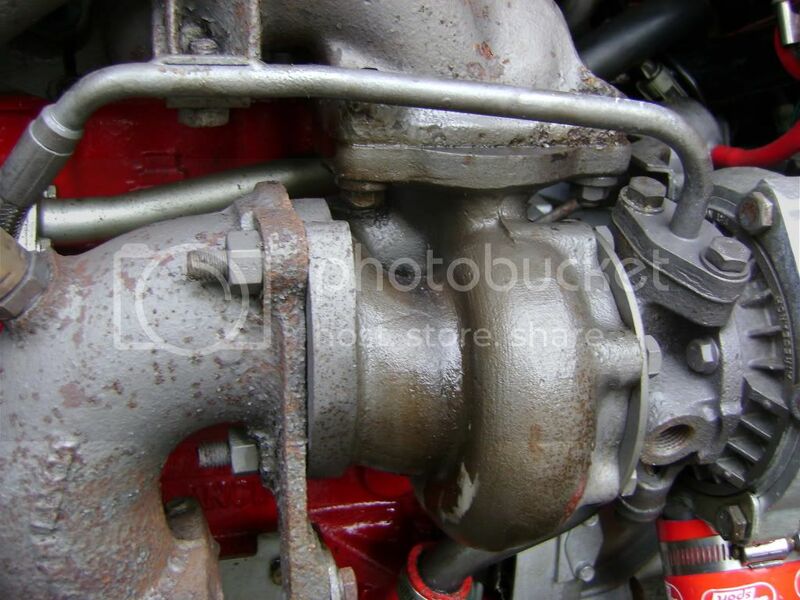 I can't really see any oil in your photos but my guess is that the oil is coming out of the head to block joint on the front corner of the engine just behind the turbo. That's a common place and I always put Well Seal on the joint to keep the oil in. It would jump across the small gap onto the turbo easily. I would expect some smoke from the oil burning away on the manifold/turb body; it get mightily hot! And oil always leaks out of the compressor bearing and then gets blown out of the compressor housing joint (it's under pressure afterall). 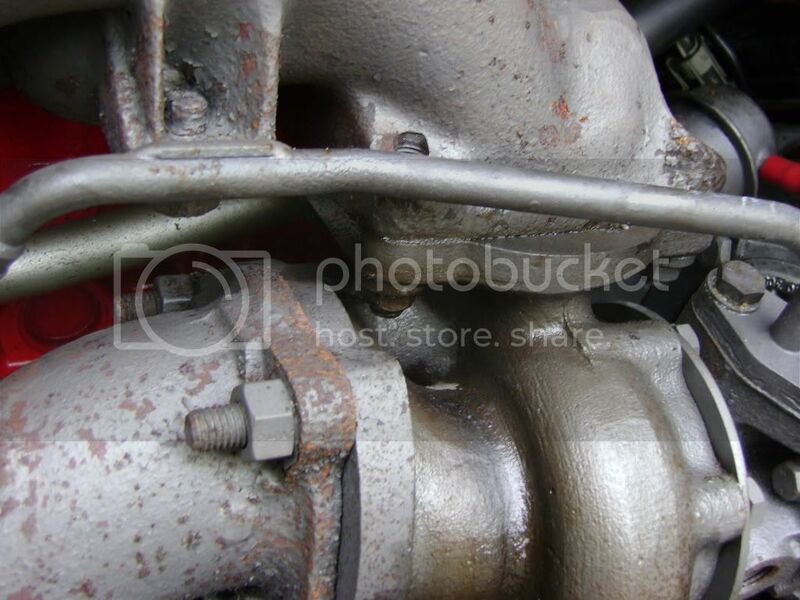 Take off the turbo to intercooler hose and see if there is oil collected in the downward loop. Even brand newly rebuilt turbos do this and I believe it's down to teh bad design of the oil return pipe becoming blocked by oil in the sump when the car is worked hard.